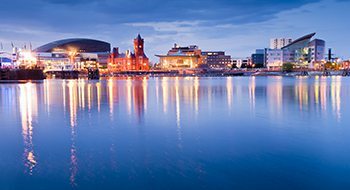 Our bi-lingual team is passionate about promoting growth and regeneration throughout Wales. We have a strong track record on projects of all scales and across all sectors gained through an excellent understanding of the evolving Welsh planning system and valued relationships with clients and key public sector stakeholders. We are well positioned to meet the growing need to advise on complex development projects across the principality.